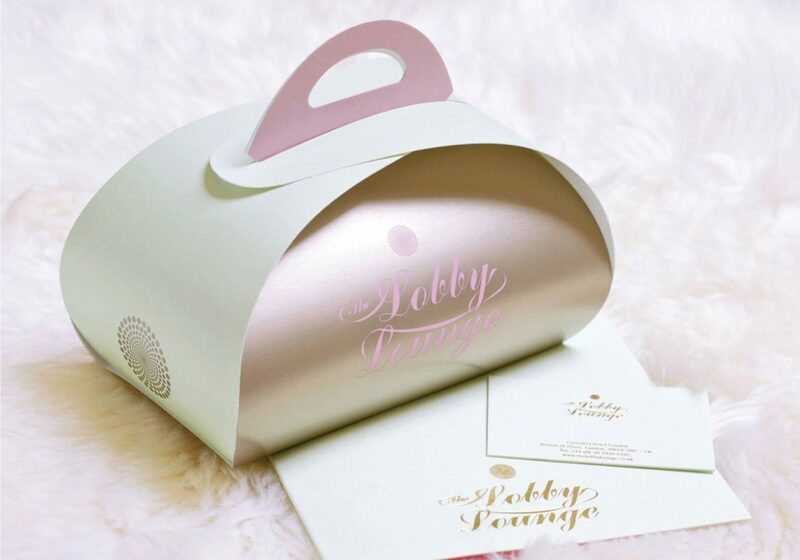 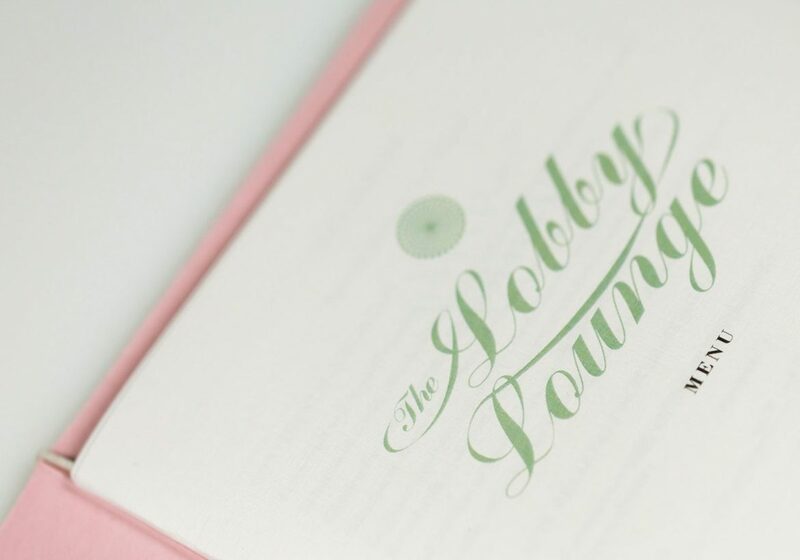 Our role at Corinthia Hotel London was to support the marketing team and create guest facing material. 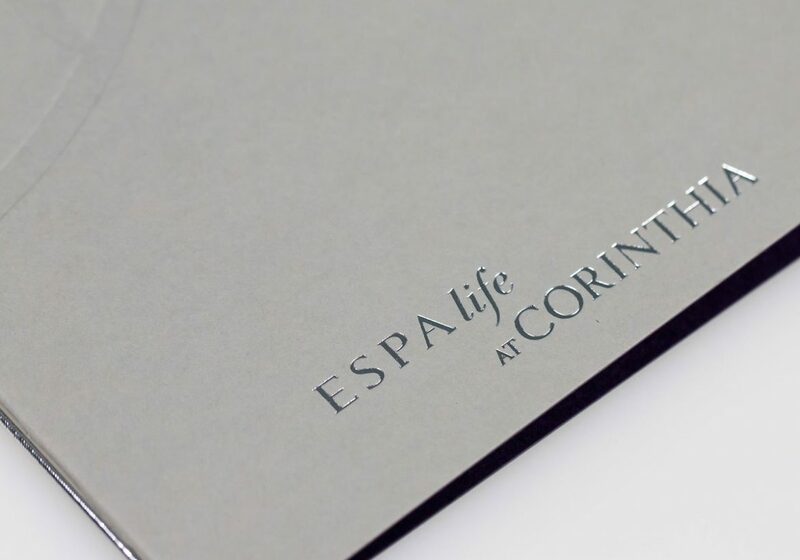 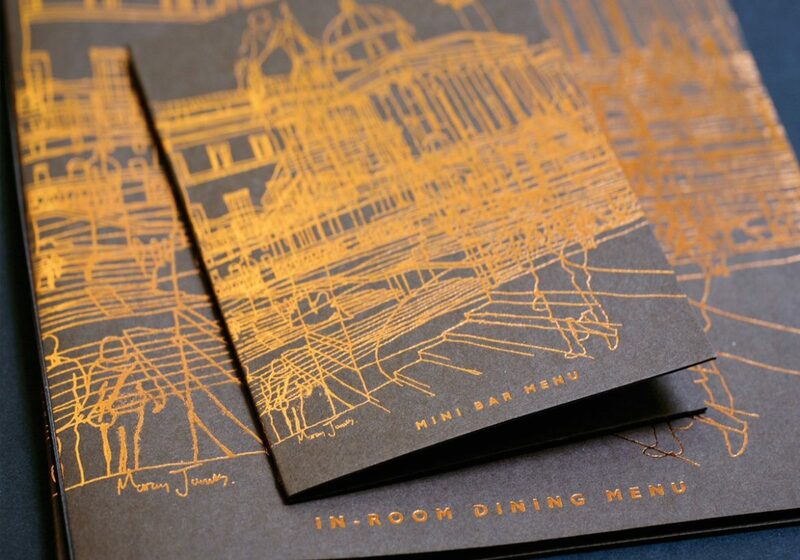 table collateral that was fitting for a luxurious five star hotel. 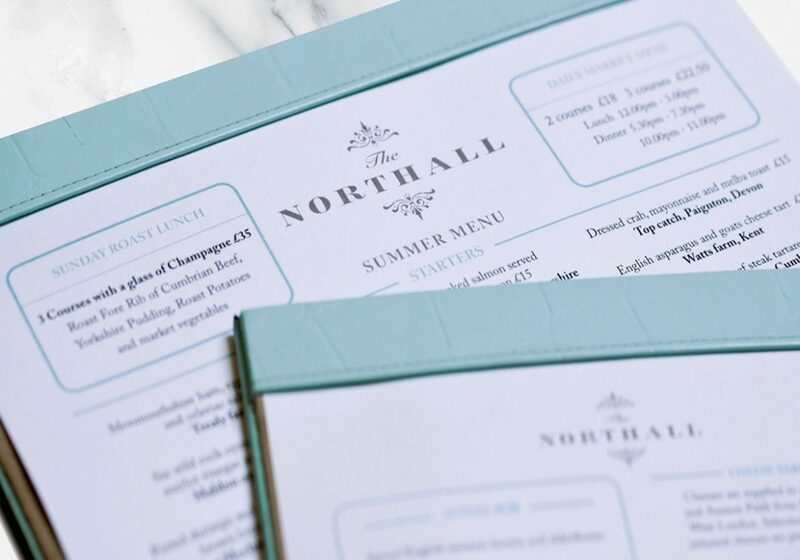 for the Northall we developed a British look logo using a classic font and detail. 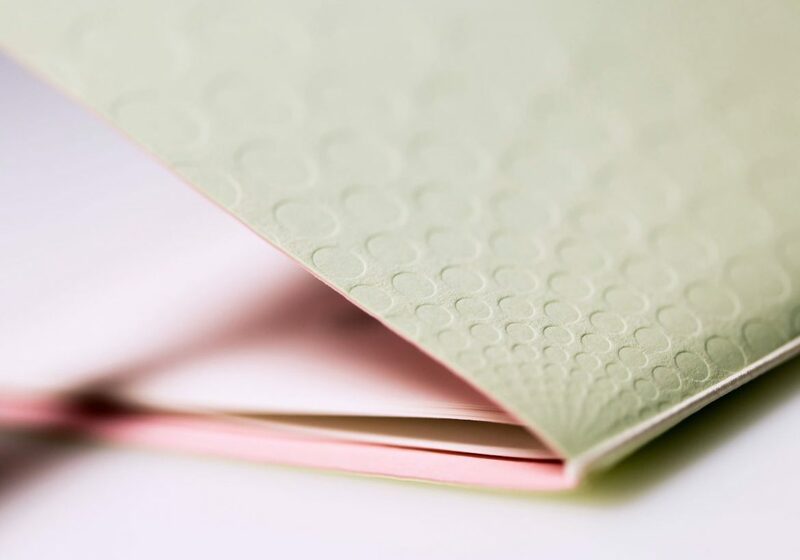 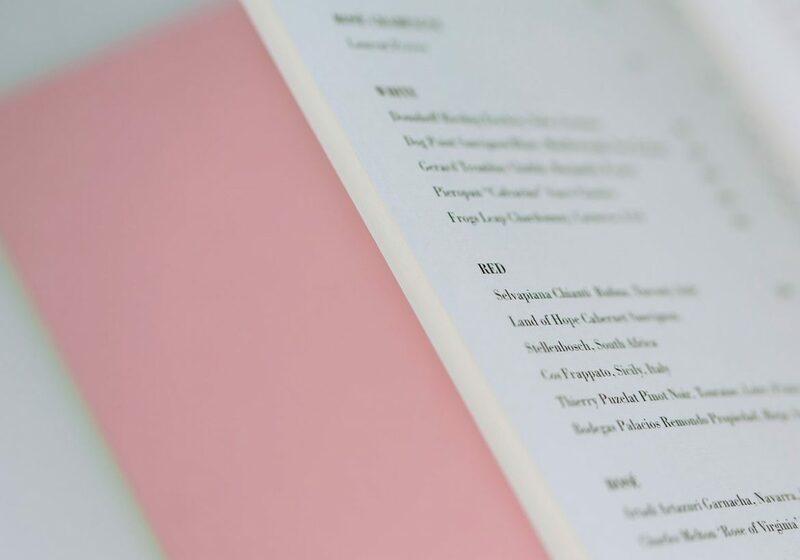 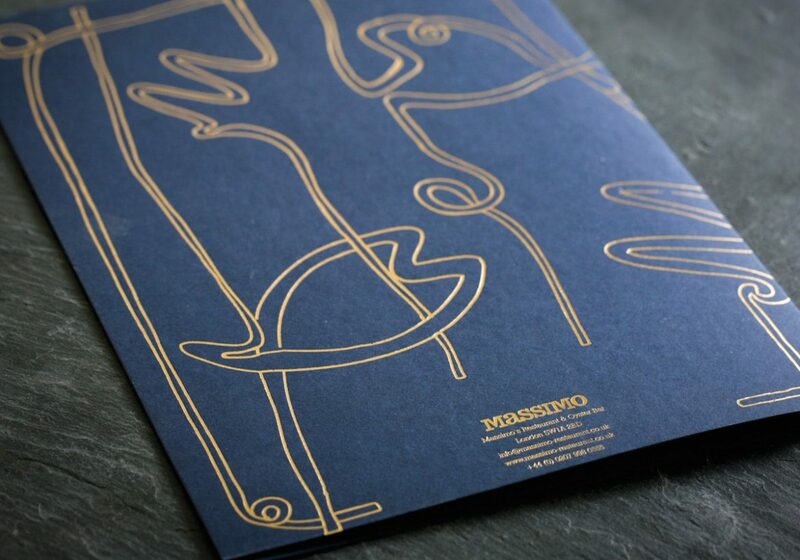 The duck egg tone of the menu cases were taken from the interior colour schemes.